Through comprehensive, holistic exercise programs, I help women heal from low back and hip pain, incontinence, diastasis recti, pelvic organ prolapse, and other life-altering pelvic floor dysfunctions. Progressing them to full body function and strength, consistency in movement, and a natural life-style change in fitness and health. Start from the ground floor, aka pelvic floor, up. Build functional strength to address common pelvic floor dysfunctions, manage and eliminate these life-altering issues, and create a positive quality of life and healthy living that carries you through life with ease and confidence. Finding Your Core Strength: Building Your Foundation & Strength is a 12 week, full video based course and exercise program for your pelvic floor and core health available on your smartphone. Choose between self-guided or full service coaching options. The digital based training program includes the features outlined in the eBook PLUS 12-week access to Building Your Foundation and Building Your Strength on the KD Fitness app with video-based clips of each movement, direct message access to Krista over the course of the program, digital tracking using the app's calendar monitored by Krista to assess your progress, and access to the FYCS Private Facebook community. Full Service Coaching includes all the features of the Digital Training Program PLUS lifetime access to a video-based version of the eBook with up to 4 hours of educational and instructional content, one-on-one video consultation with Krista, and customized training through the KD Fitness app based on your individual needs and level of experience with exercise. "I love this program. I'm in week 6 and started seeing improvements in week 2. I keep going because I keep getting stronger, and feeling less and less dysfucntion." 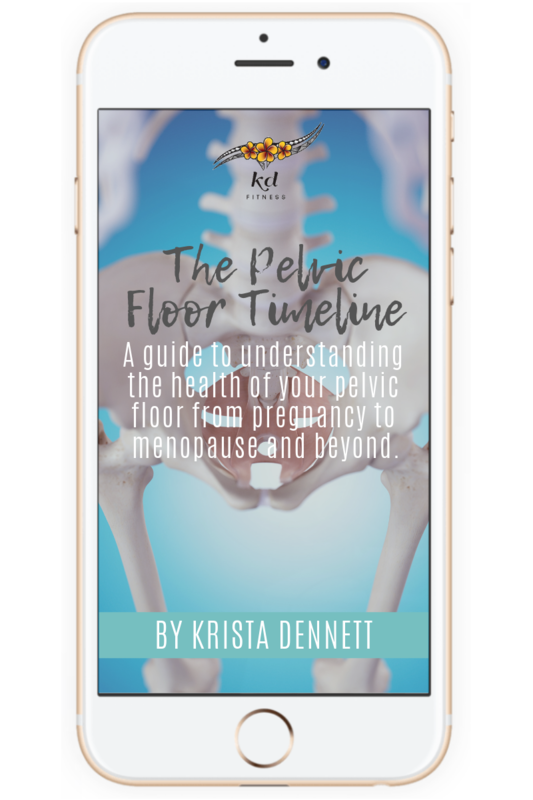 Understand the evolution of the pelvic floor in relation to quality of life from pre-pregnancy and postpartum to menopause and beyond. 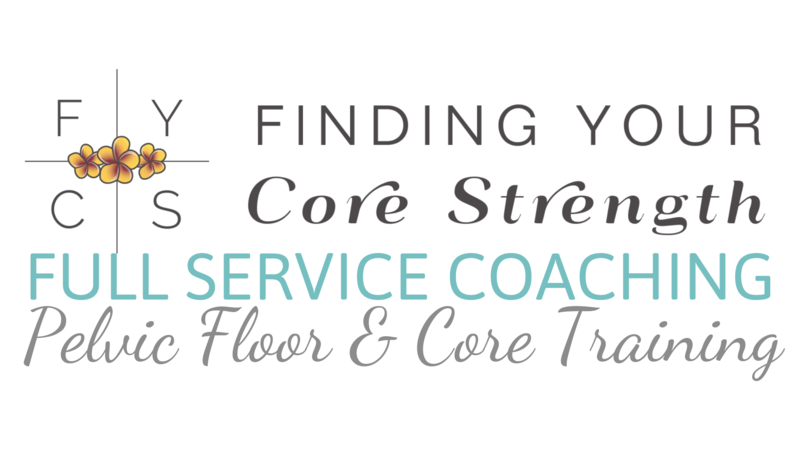 Learn about this secret weapon to helping address pelvic floor dysfunction that forms part of the Finding Your Core Strength online program. "As a woman who has struggled with leakage (had a vaginal sling done in 2011), I am very aware of how much child birth can affect our posture, core, and so many other areas of life. When I first started Krista's program, I was noticing a tightness in my back during yoga-like stretches. After just a few days of simple work on my posture alone, this soreness completely disappeared. I have also noticed that my core is constantly engaged whatever I am doing. Thank you Krista for sharing your passion with the rest of us and teaching us that "Depends" is NOT the answer to our very common, yet non-discussed problems!" "The FYCS: Building Your Foundation program through targeted exercises taught me the 'mind-body' connection needed to rebuild myself internally. I am now done with my 8-week program and my pelvic floor therapist says I can progress to jumping lunges and thereafter to my much sought-after goal of running again. I truly believe I would not have made progressed this quickly without Krista's guidance. " "I highly recommend Krista to help you not only get your body back, but to better understand how your body works and how to work with that body to live an active life. 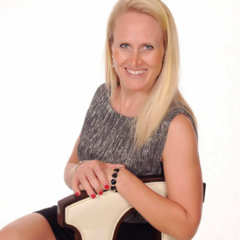 If you are a woman, who is experiencing any kind of bladder problems, or have the unfortunate experience of having a prolapsed bladder, I will ensure you the best way to achieve good health and to be able to be active and fit, you won't be disappointed if you work with Krista." "I'm now extremely conscious of how I'm contracting my abs during my work outs, this has resulted in less strain on my back and a visibly flatter stomach. I have also been a lot more conscious of my posture during long work days, which has resulted in feeling less tired and stressed. I would highly recommend this program!" 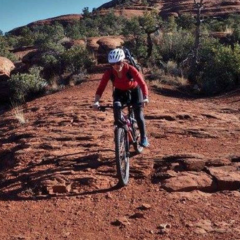 "I came to Krista on the advice of my surgeon to strengthen my core as much as possible to aid in recovery, I was facing surgery to correct a herniated disc in my lower back that had totally sidelined my life for 6 plus months. 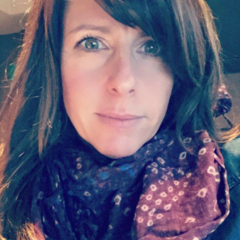 I was impressed with Krista for her expertise in core function and rehabilitation and her thoughtful, tailored 8 week plan of gentle and effective movement, to relax, reset and gain strength in my core. Every week was totally tailored to my body and my own needs and progress. Krista was constantly adapting and modifying to help my body get the most from the movements. Every week I could feel improvements in my flexibility, my ability to twist and reach and my strength. Soon I was getting dressed, picking things off the floor, taking care of my kids and getting in and out of my car comfortably and without pain. Best of all, by week 4 I HAD NO PAIN! I had been in constant pain for almost 10 months at that point and it truly felt like a miracle." "I did the first online program you had and loved it and it made a huge difference with my pelvic issues. Since then I was diagnosed with stage 3c ovarian cancer with metasis to the abdomen back in October 2017 since then I have been thru 1 surgery ... went straight to chemo, 4 rounds then another surgery ... very successful this time and now for two more rounds of chemo. Been a crazy 7 months. I just wanted to tell you that now of course everything in the pelvic area is weak and will now have to rebuild as soon as I can get the go ahead from the doctors. But having already done your online training I have confidence that it will work again. So keep doing what you are doing and I can't wait till I can get back to it!"